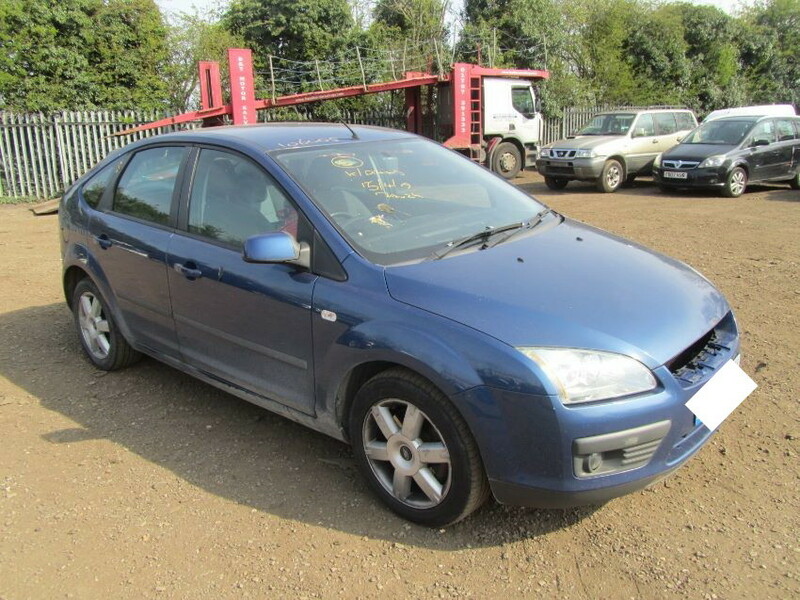 Any vehicles that are highlighted in blue on the auction list are Private Sales. The buyer will deal directly with the seller in regards to payment and collection etc. 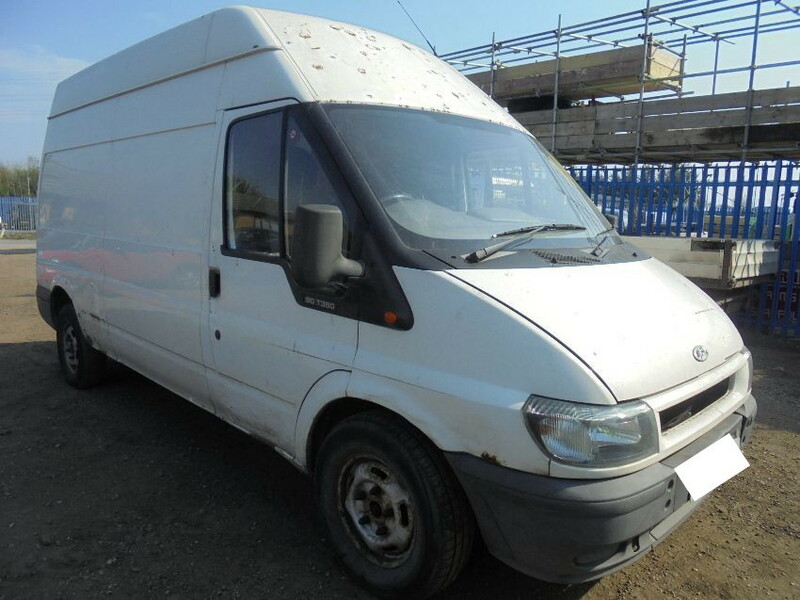 It is the buyer’s responsibility to confirm the accuracy of the information supplied and it is recommended that checks such as a HPI report are carried out (RAW2K can run the HPI report at a cost of £6, call 01226 770288 for details). If you’re looking for the quickest, easiest way to buy a Ford, we’ve got good news for you. You’re in the right place! 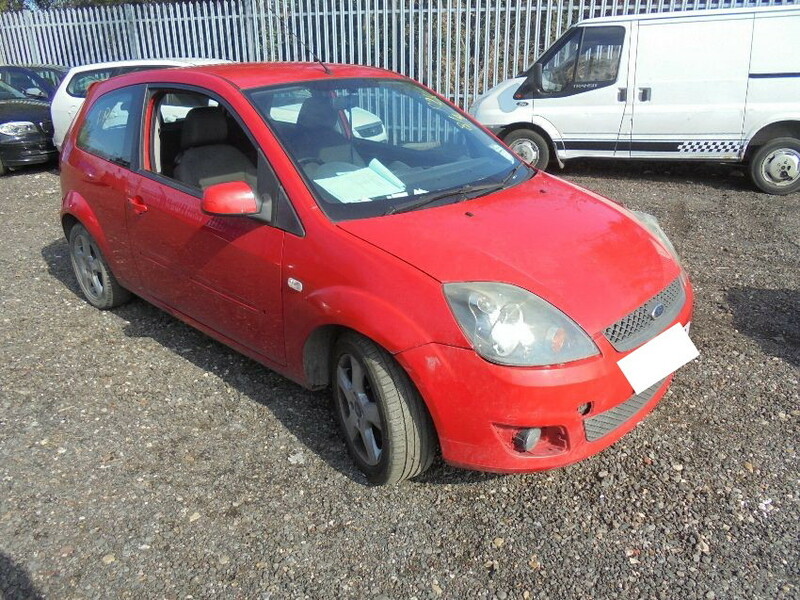 RAW2K is Britain’s leading car auction website for Ford vehicles. 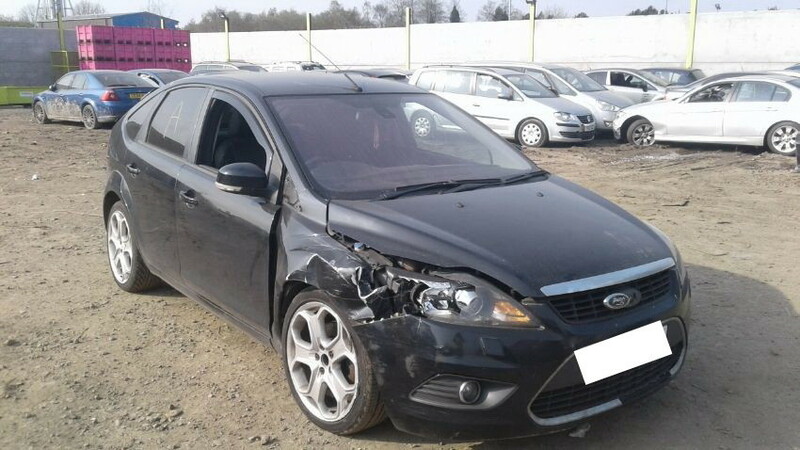 Just register today and start bidding immediately on our extensive range of used, salvage and seized Ford cars and vans, many of which are sold at the direction of police and insurance companies. 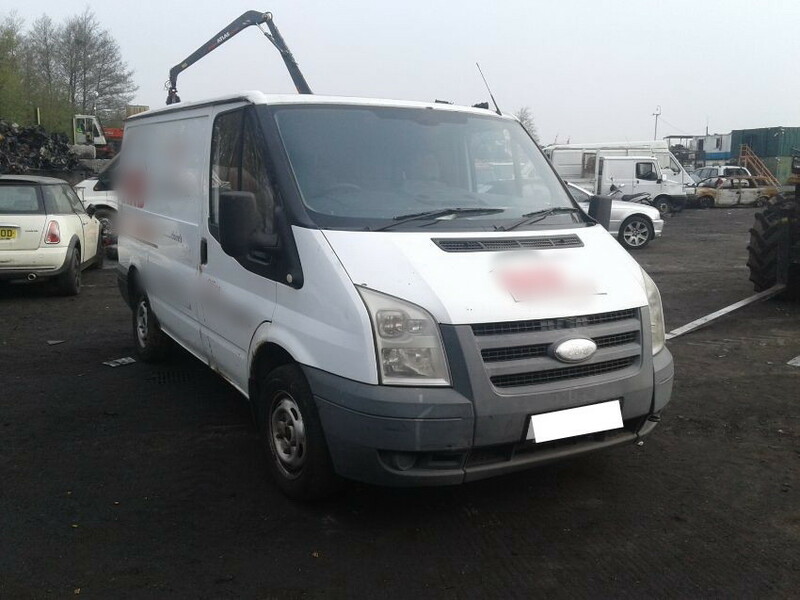 We refresh our stock regularly as we host daily and weekly online Ford vehicle auctions. 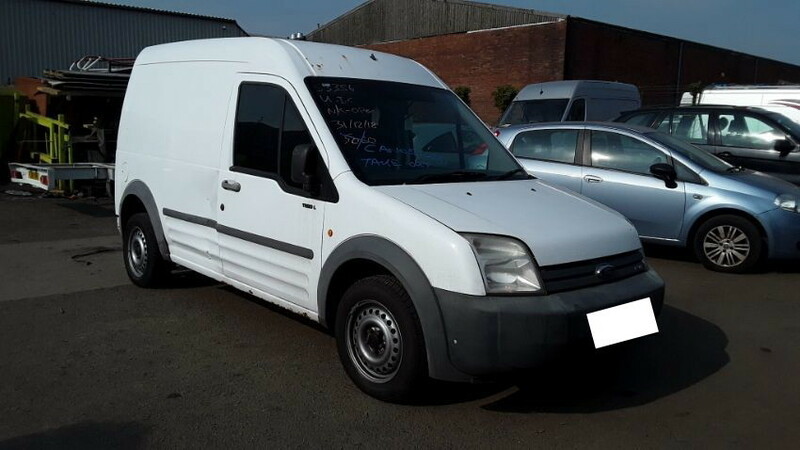 On our site, you’ll find car auction listings for a huge range of makes and models, spanning everything from classic favourites like the Ford Focus and Ford Fiesta to famous commercial workhorses like the Ford Transit. 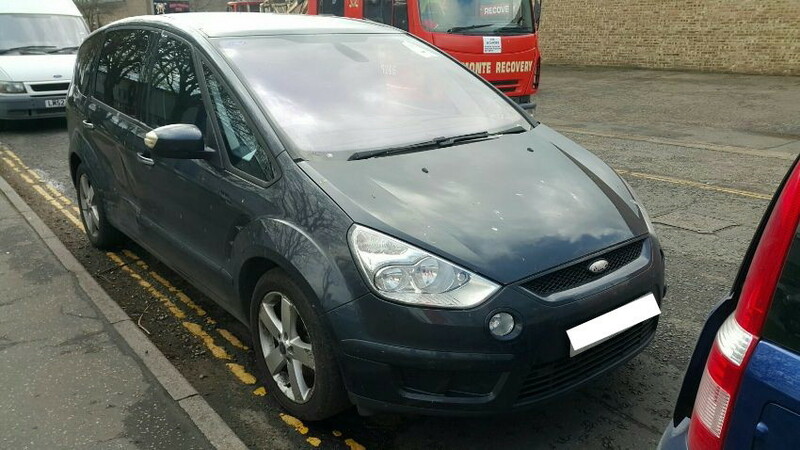 How do our online Ford car auctions work? Essentially, all that’s involved is this: search, sign up, and start bidding. It’s really that easy! 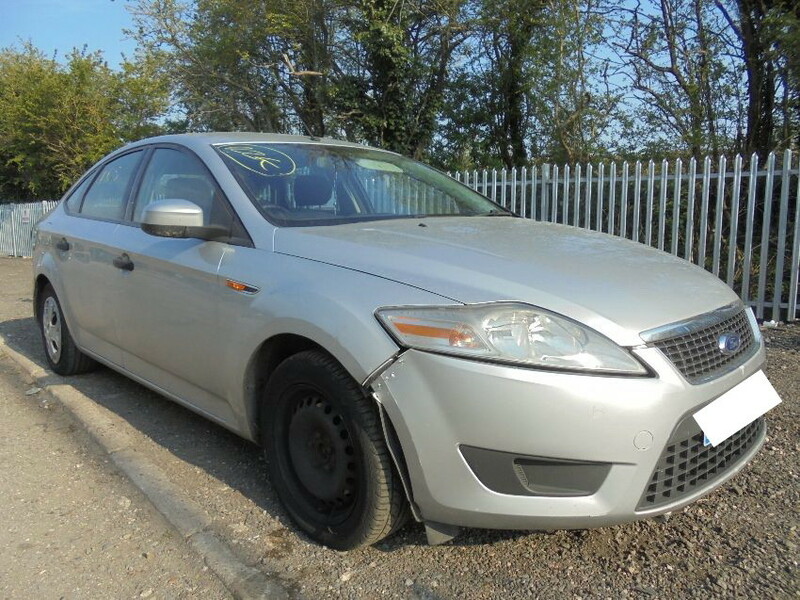 Using our intuitive search facility, you can explore our huge range of seized, pre-owned and salvage Ford cars. Once you’ve found what you’re looking for, we just need a few basic details for our sign-up process. After that, you’re away! 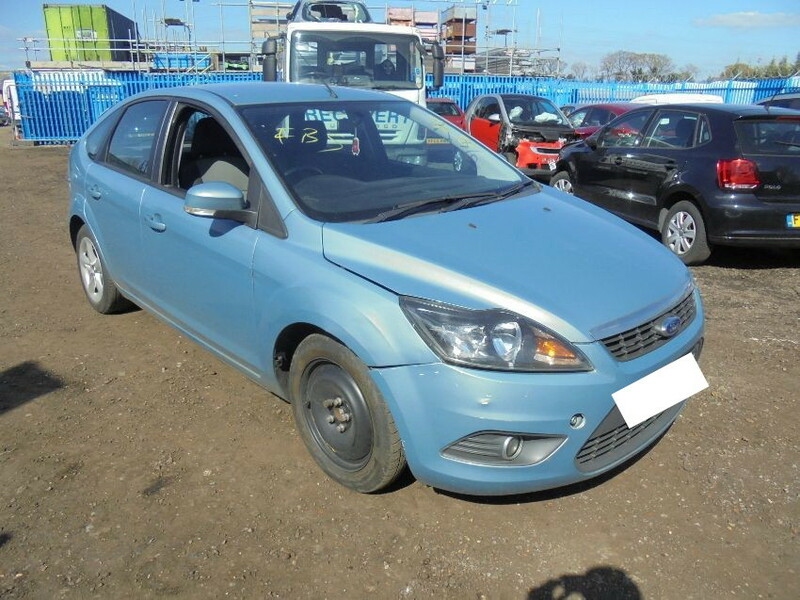 You’re free to start bidding on our extensive range of used or lightly damaged Ford vehicles. We’ve designed the listings on our site to be easy to understand, with all the vital information laid out clearly. 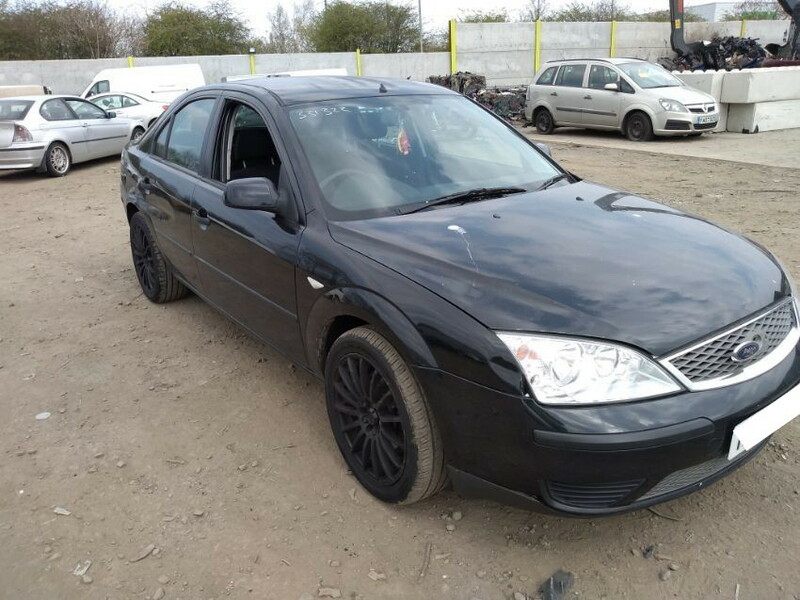 For example, you can tell at a glance whether it has its keys or log book, the salvage title it’s been assigned, and its current mileage. Although we’ve included them for clarity’s sake, we don’t sell Cat A cars here at RAW2K. 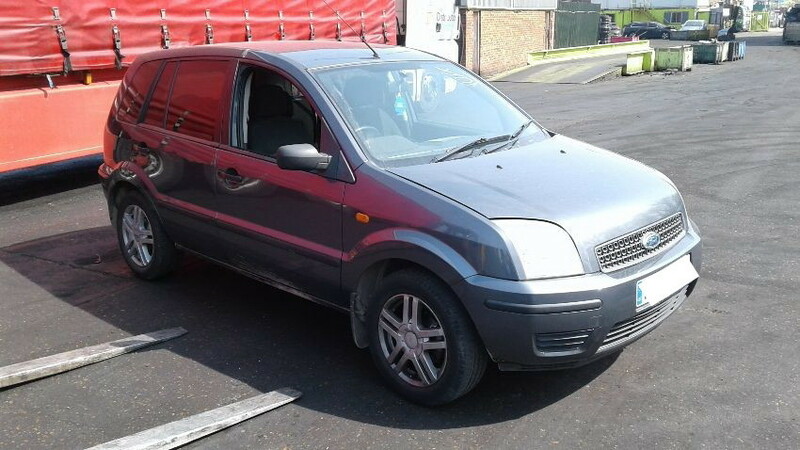 They’re often too badly damaged to be of any use to our customers. 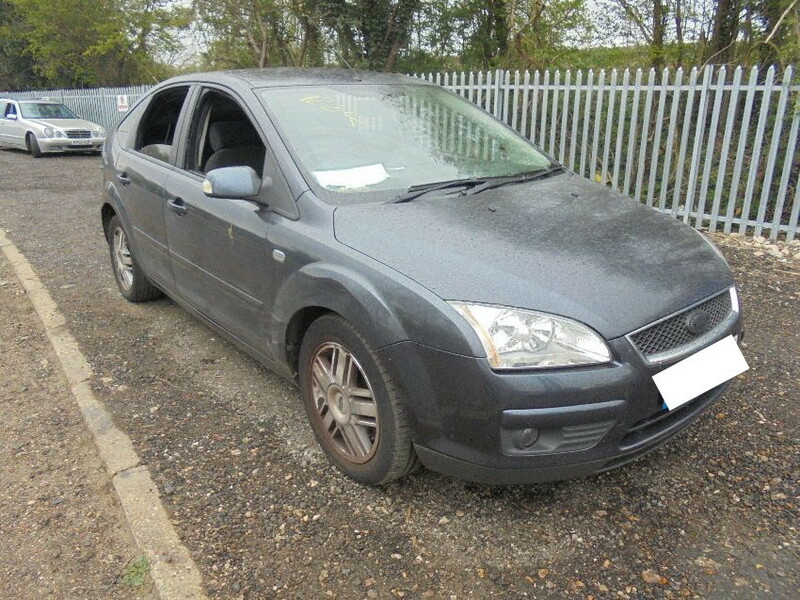 Many of our customers have saved hundreds or sometimes even thousands of pounds buying a Ford car at auction. 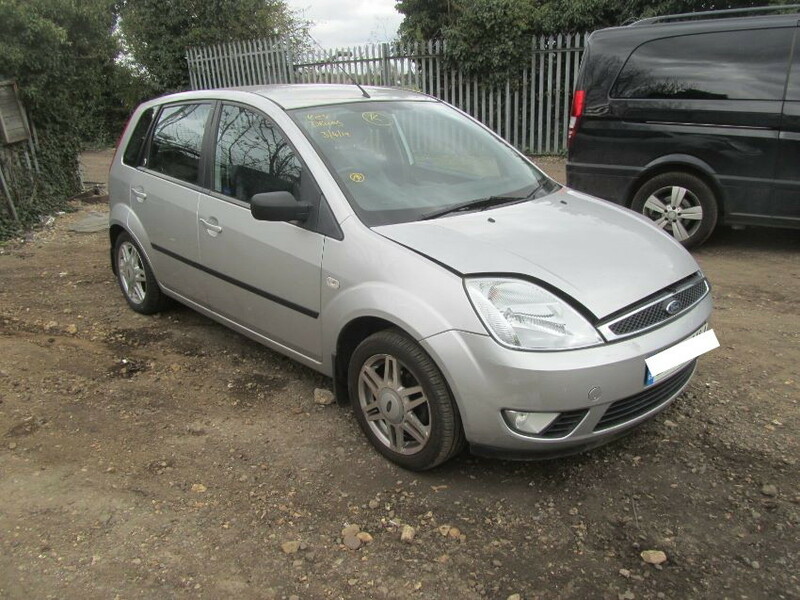 New car buyers can save themselves significant money on a second-hand option for their first car, while experienced automotive professionals can turn a profit by buying salvage cars to fix up and sell on. 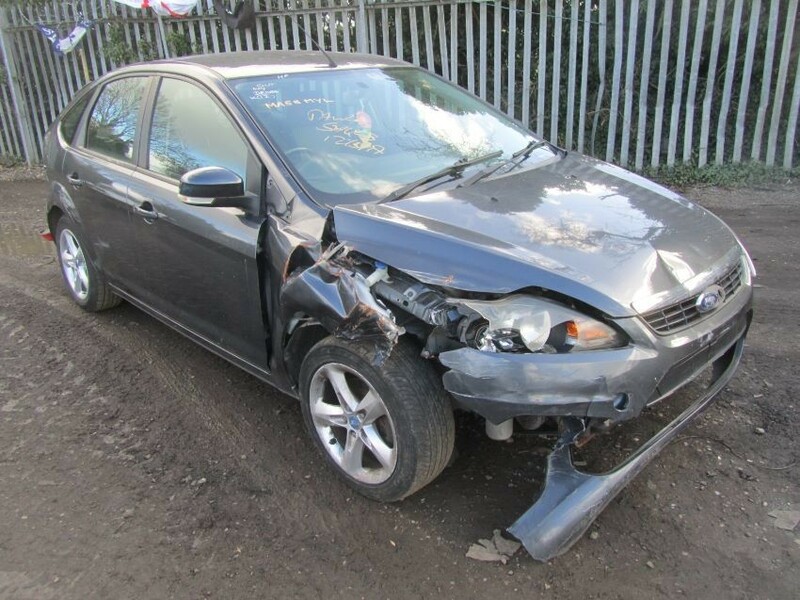 Even those with more extensive damaged can still be salvaged for spare parts. So in short… we’ll let you be the judge! 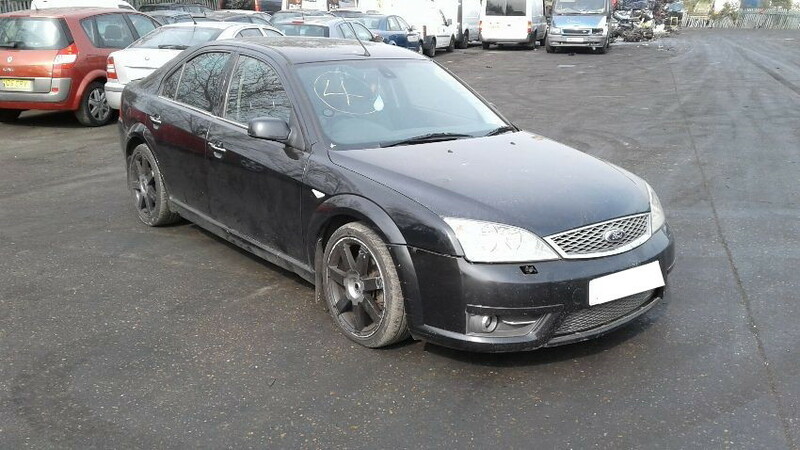 Should you buy a Ford at auction? Sign in for amazing deals, the latest listings, and much, much more!